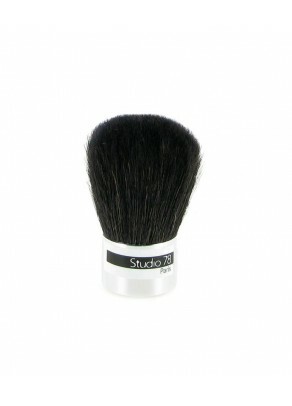 This beautiful Kabuki brush is the perfect partner for your Studio 78 Paris powders and bronzers. 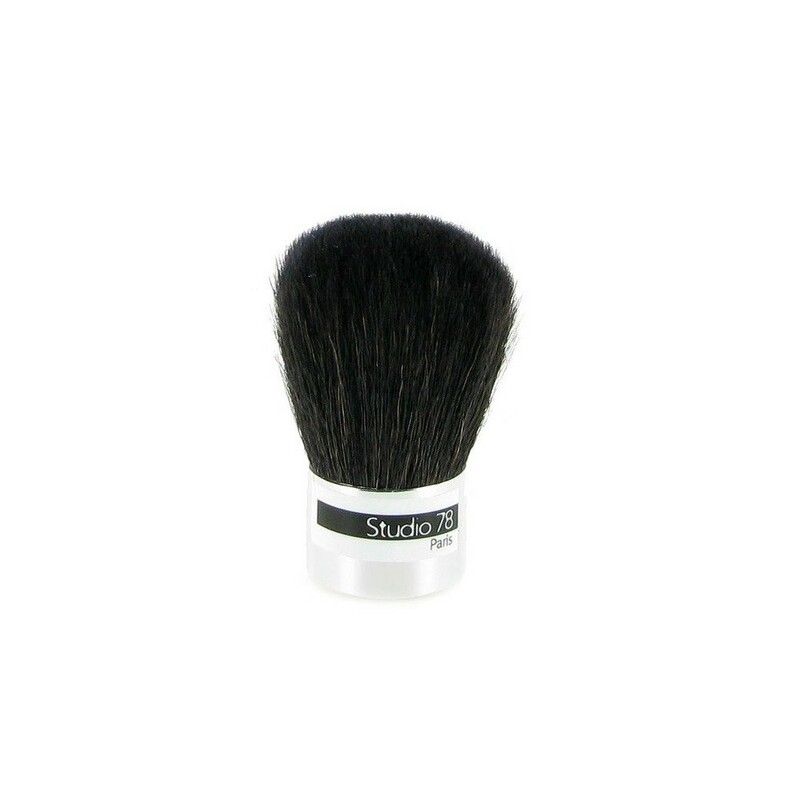 It is very soft and gentle on the skin, allowing a perfect coverage, but sturdy enough to last. The organic, mineral makeup brand Studio 78 Paris was created in 2010 after its founder, Magareth Halfon, decided to use her experience of working with big cosmetic brands to create a new brand of make-up that was organic and free of harmful chemicals. The undertaking was personal, as she also had an allergy to certain types of chemicals commonly found in makeup and wanted to create a product that would give women both the joy and glamour sensation of high-end, quality make-up and the satisfaction of not compromising health for beauty. 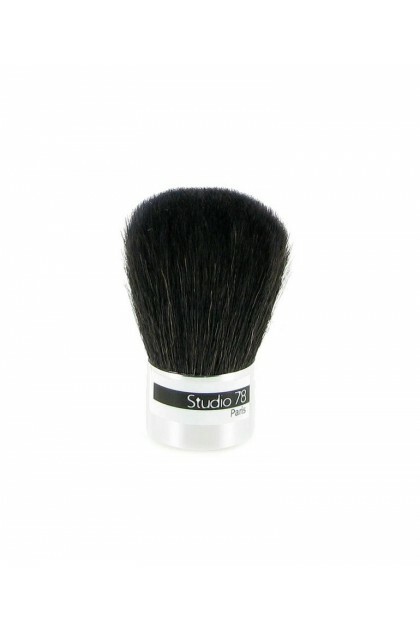 The Studio 78 Paris organic makeup products (certified by Ecocert) are enriched with hydrating and soothing organic plant extracts and natural pigments from vegetal and mineral lands that are perfectly suited to all skin types, even the most sensitive and allergy-prone.